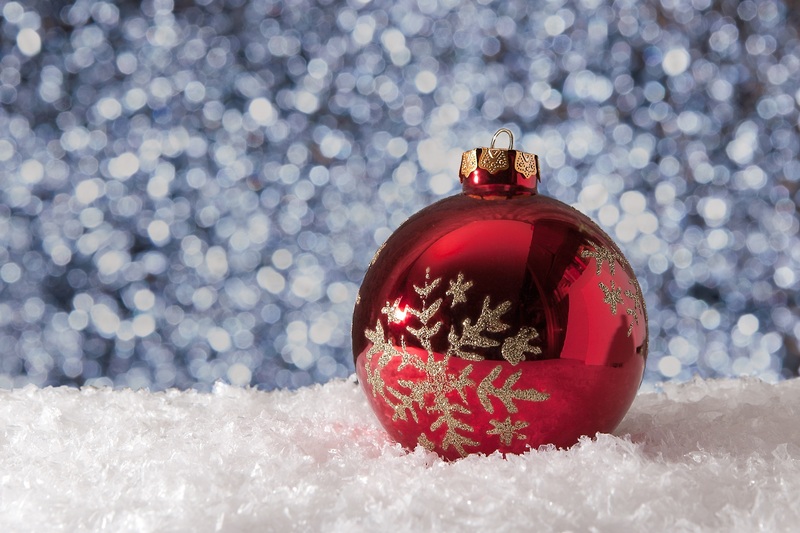 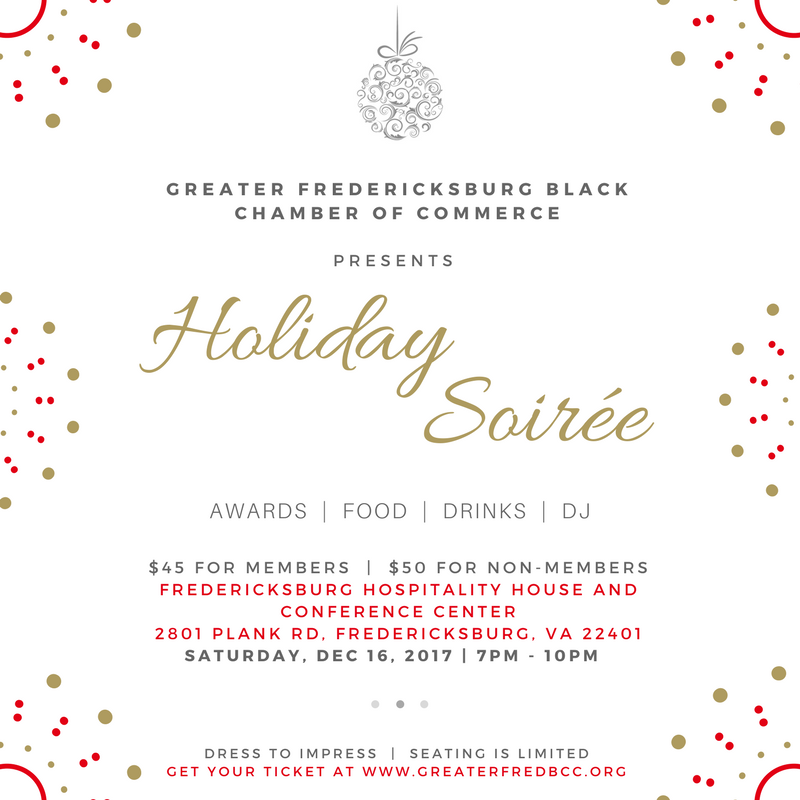 Join us for the GFBCC Holiday Soirée in celebration of our 2nd year as an organization! 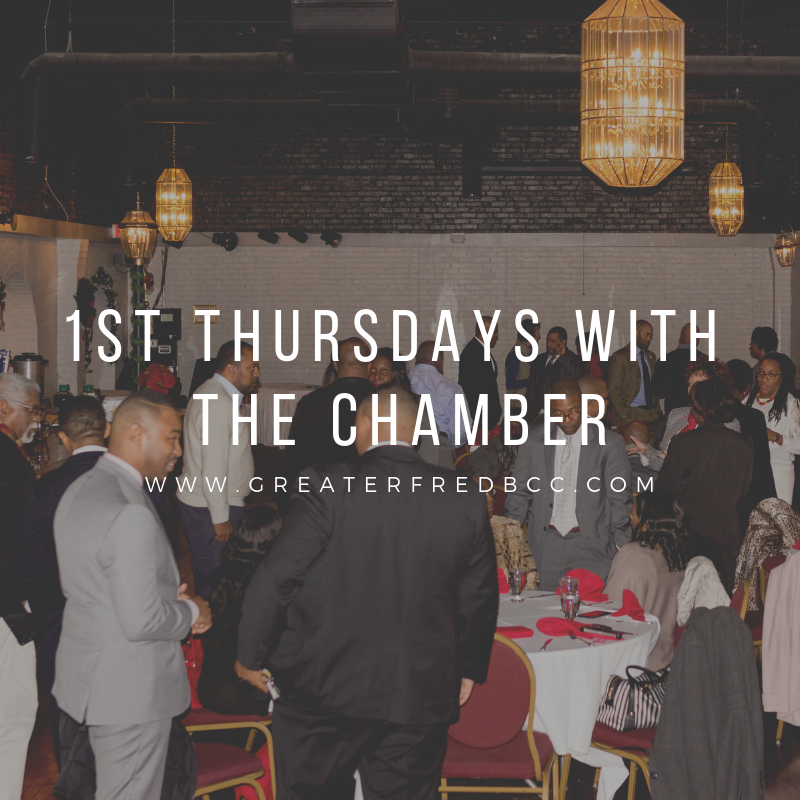 Enjoy a night of fun, food, and networking. 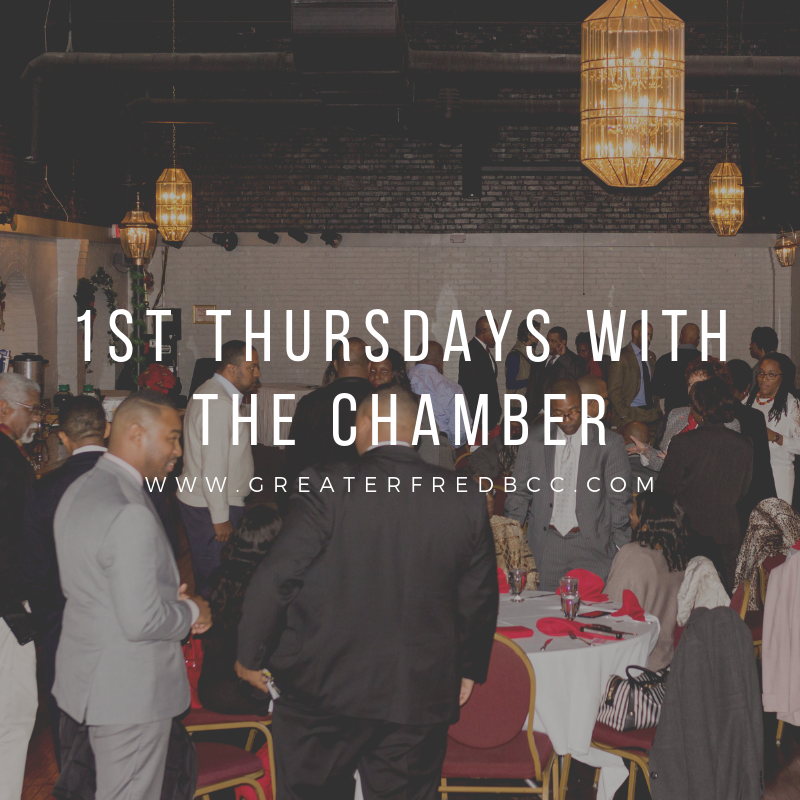 GFBCC Awards will be presented to various Chamber Members for their achievements and accomplishments during the 2017 business year.